George Barnsdale manufactured traditional windows and doors with narrow, krypton filled double glazed units for this Grade II listed residential property in Kent, matching historic aesthetic detailing with high performance. 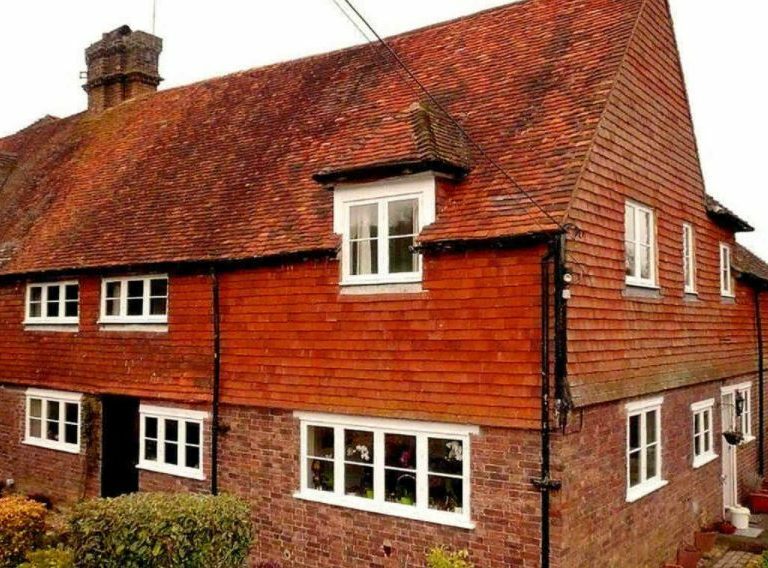 The owner commissioned this project with the aim of improving the appearance of this 16th century Medieval Hall House property and improving energy efficiency, whilst maintaining its character. 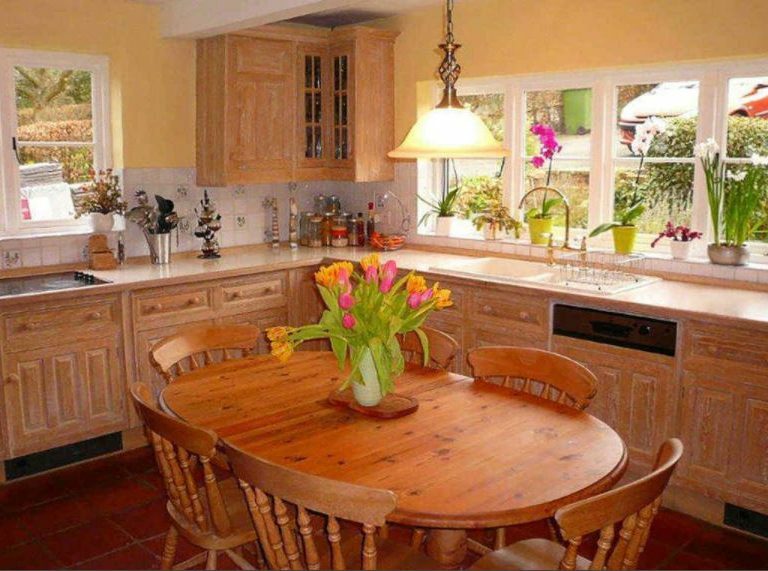 As custodians of an ancient building, there were many, very specific requirements and constraints placed upon the owners by the Conservation Officer, before conservation and planning permissions were considered and granted. 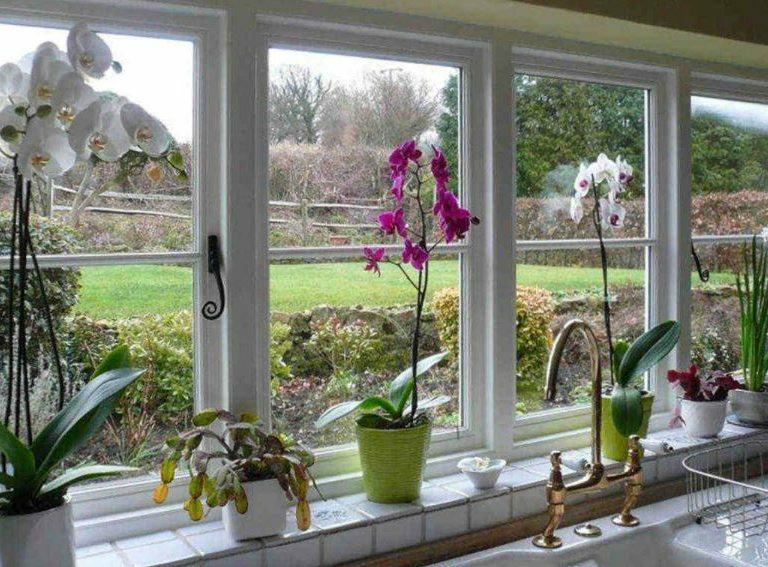 Usually, single or secondary glazing is normally only permitted on listed properties; very few historic properties in the Sevenoaks District Council area are granted permission for double glazing. 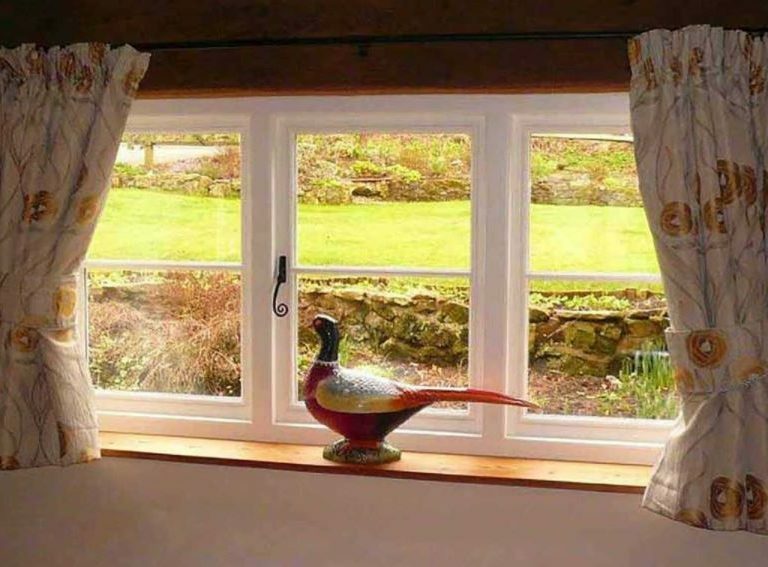 The predominant causes for rejection are: style of casements; internal and external glazing bars and the cavity thickness and reflective properties of the glazing unit. After detailed window specifications were provided by George Barnsdale, discussions between the owner and the Conservation Officer provided assurance to the local Planning Team on the suitability of our proposed System 1 glazing solution, the most high performance and cost effective double glazed system in our Historic Range. The Conservation Officer fully endorsed the application on the basis that the narrow glazed system with its 6mm gap and overall product design accurately replicated the aesthetics of the existing windows and the traditional design expected of a historic property of this style and age whilst, at the same time, achieving an excellent improvement in thermal efficiency.